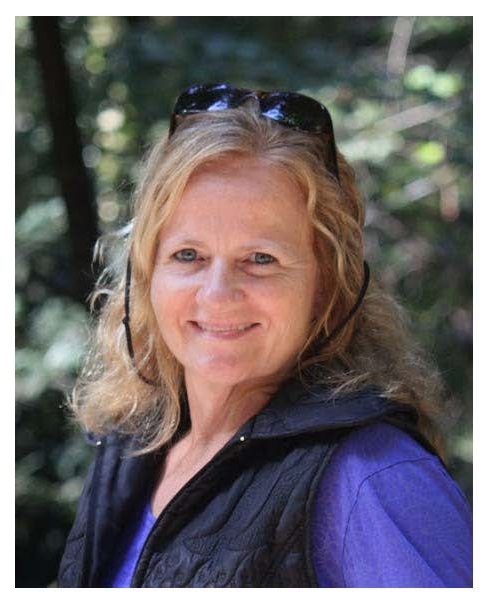 Karen McKinney teaches weekly Sea Change Yoga trauma-informed classes at the Portland Recovery Community Center, a safe haven for people in recovery from substance use disorder, and a home for meetings and activities devoted to recovery. Karen’s first love of breath and movement arose during her quest to climb to the highest point in every state of the United States. During her extensive mountain travels she learned that it was the meditative effects of sustained breath with movement, along with body strengthening, that she yearned for. Naturally this led her to the yoga mat and following many years of practice, she completed her 200 hour teacher training at Samahdi studio in Manchester, Connecticut in 2015. She furthered her training through studying with Nikki Meyers, nationally known for her Y12SR recovery program, and through the Breathing Room Studio mentorship program with Lily Dougher in South Portland. Karen is a volunteer with Portland’s Trauma Intervention Program (TIP) where she received extensive training in providing emotional first aid to community members in the immediate aftermath of a tragic event. She is proud to be a part of Sea Change and grateful for her teacher mentors Ann Falkowski, Lily Dougher and Jennie Ferrare.